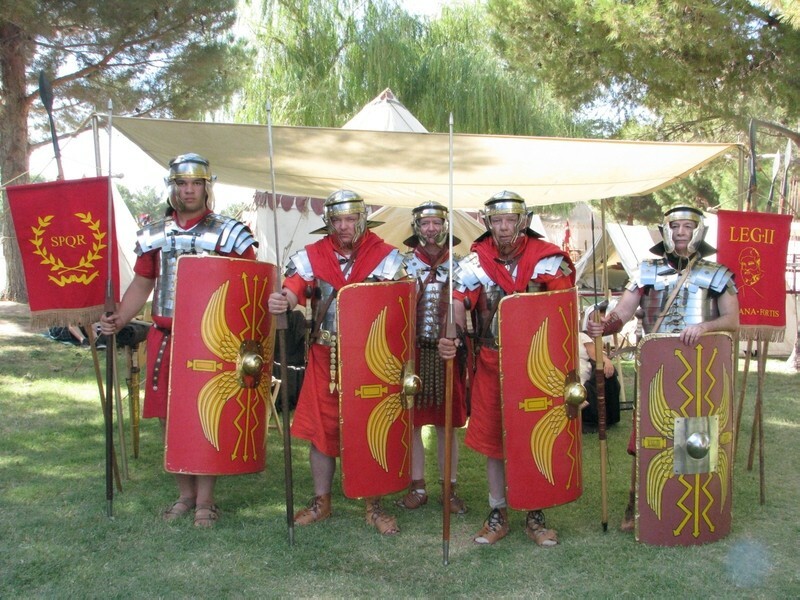 ROMAN FRIENDLY EVENTS IN THE SOUTHWEST U.S.
April (Saturday-Sunday) – California Poppy Festiuval at Lancaster City Park, Lancaster, CA. A full weekend encampment at a family-friendly event. July (Friday-Sunday) -- Old Fort MacArthur Days, the biggest multi-period military reenactment event in the western United States, held at the Fort MacArthur Artillery Museum, 3601 South Gaffey Street in San Pedro, CA. Big multi-day encampments each year. 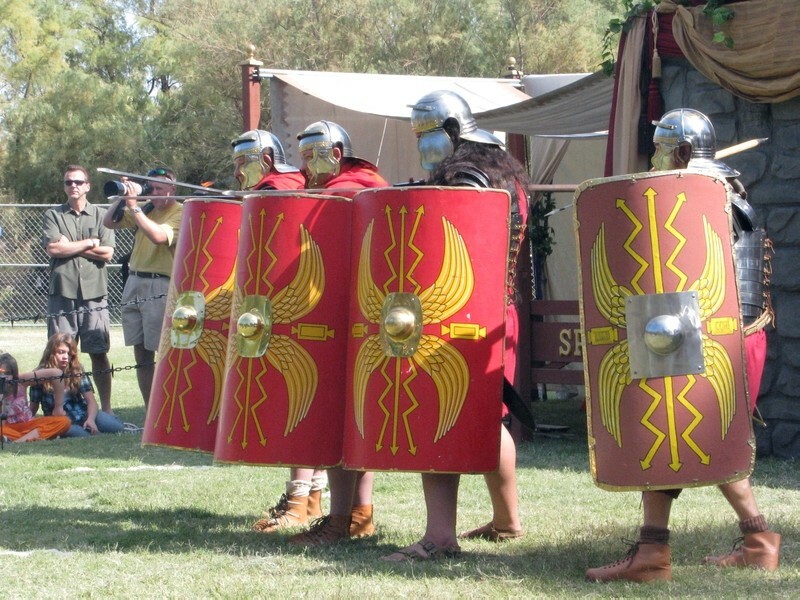 October (Friday-Sunday) -- Marching Through History Expo at Prado Regional Park in Chino, CA. A timeline much like Old Fort MacArthur Days.